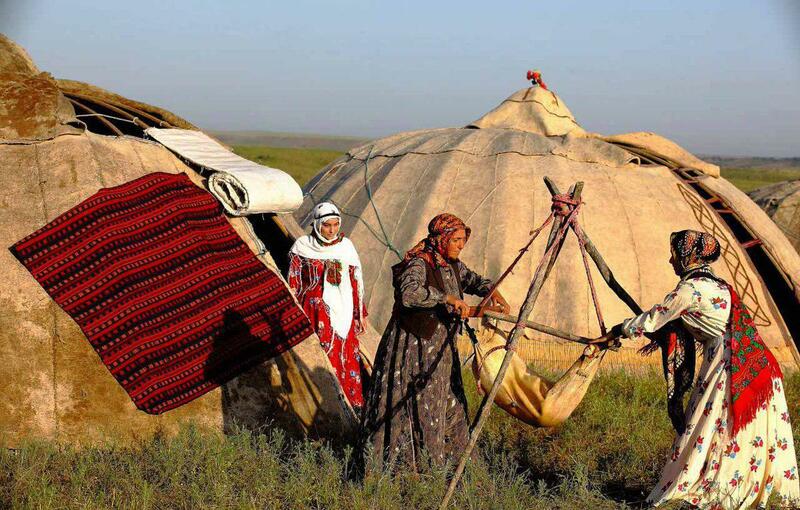 Migration is the essence of a nomad lifestyle. 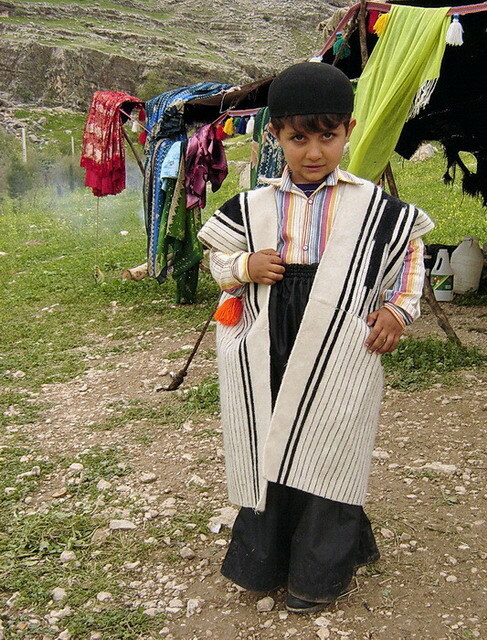 Annual or seasonal movement of tribes due to the weather change makes their lifestyle as a unique way. 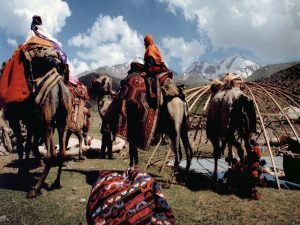 Nomads move from winter resort locations to summer grazing lands with their animals and all their belongings. 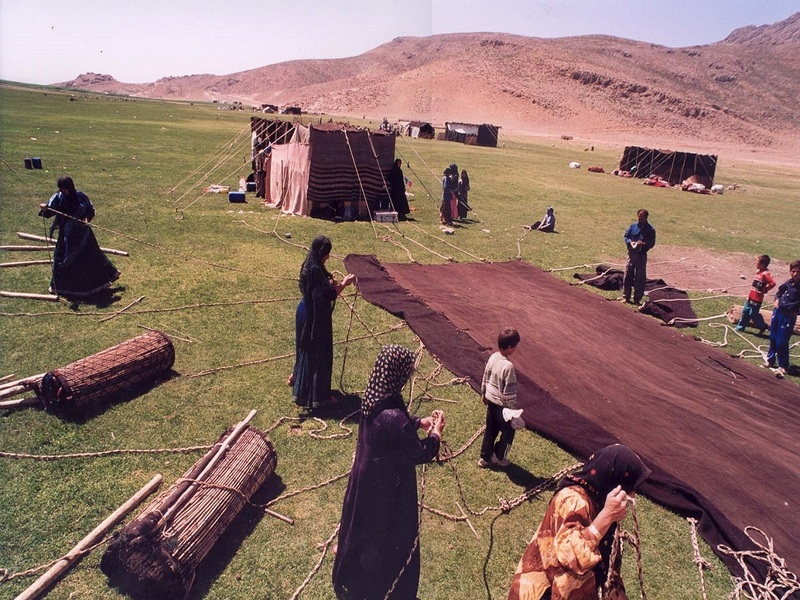 With a historical glance, the existence of nomad was depended on climate condition. 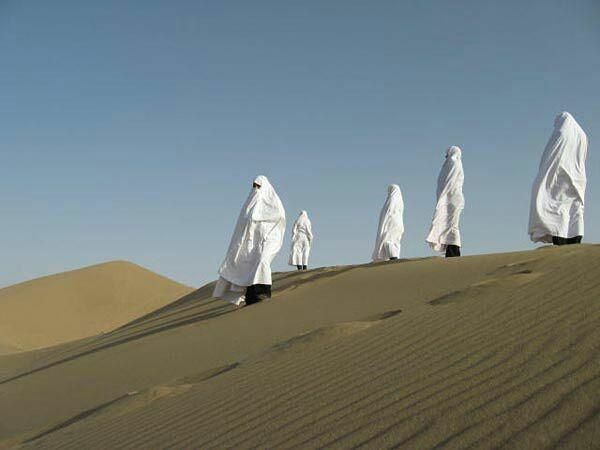 Mostly nomad formation is seen on semi-dried and marginal territories. 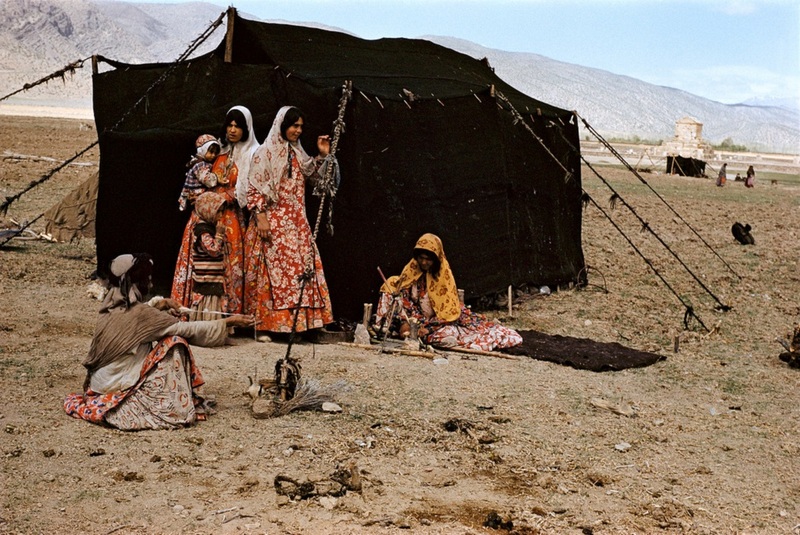 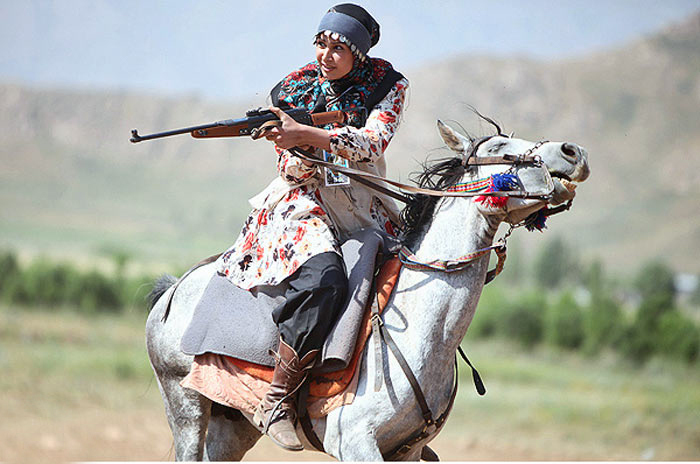 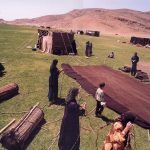 In Iran, the major settlement of nomad was a creation in Fars province, Kohkiloye-Boyerahmad province and Chaharmahal, and Bakhtiari province. 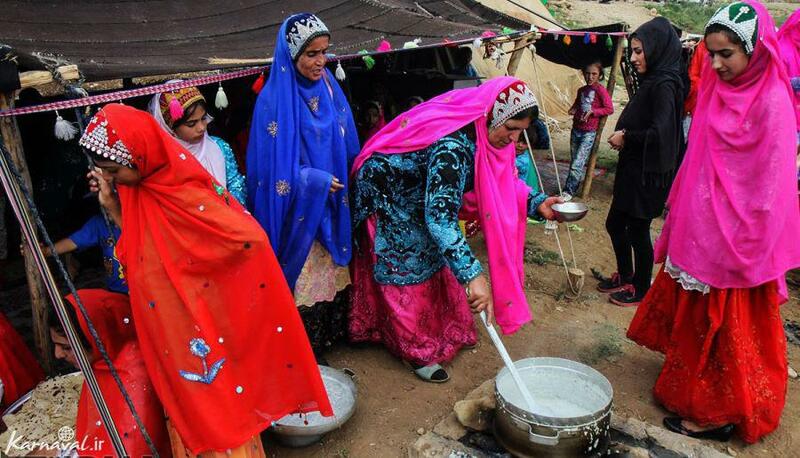 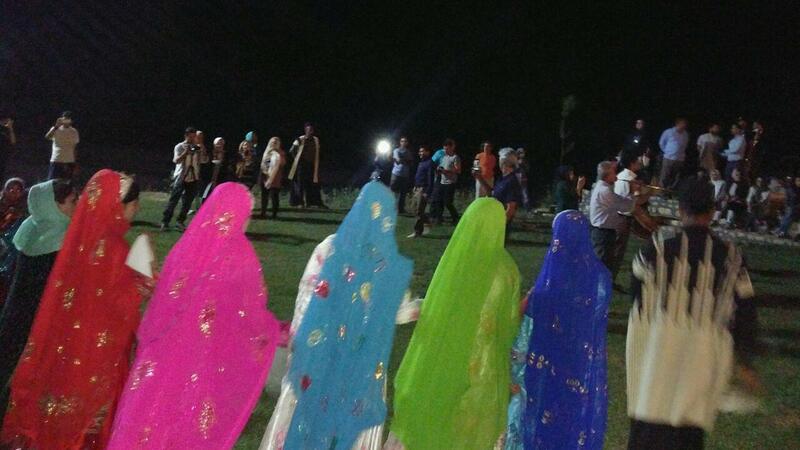 As well as tribe lifestyle, sandy hills and starry sky in the vast desert are another Iran unique attraction. 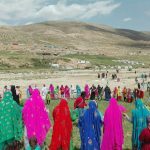 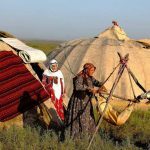 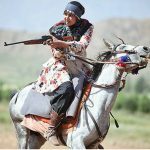 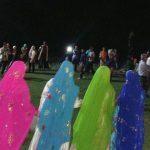 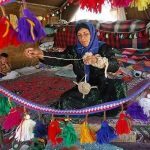 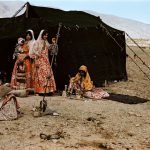 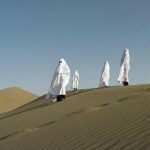 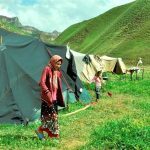 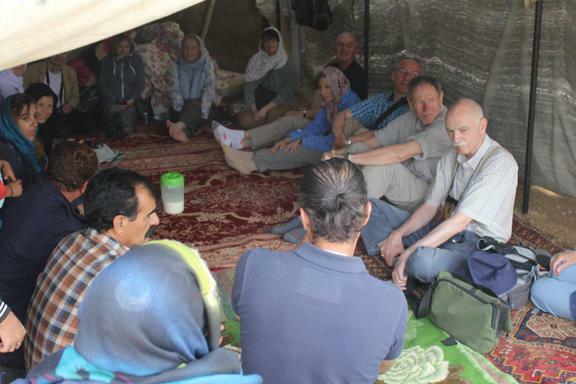 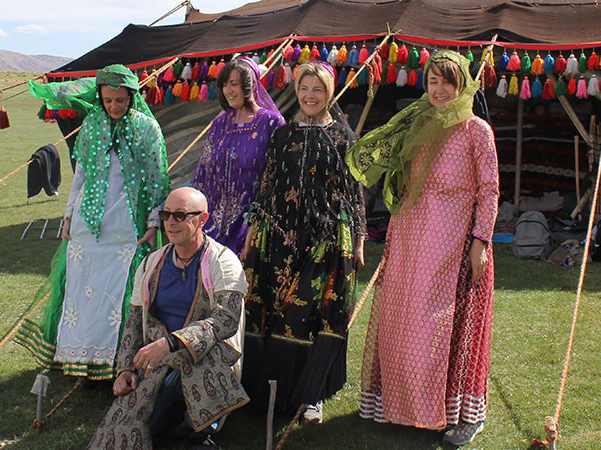 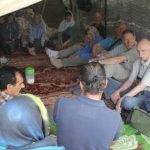 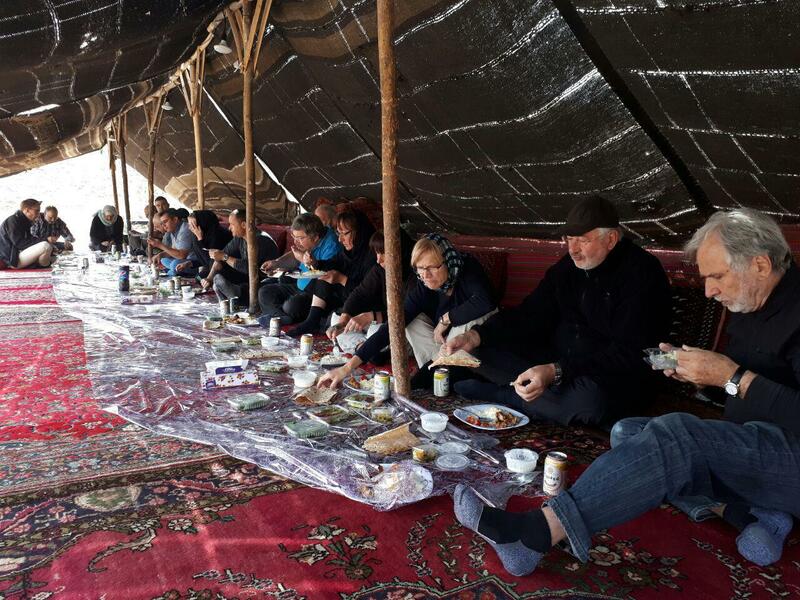 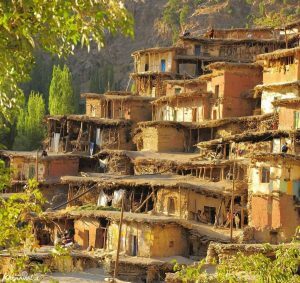 By considering Iran nomad territories and desert area 5 days Iran Desert & Nomad Tour is operated to offer you the highlights of these phenomena. 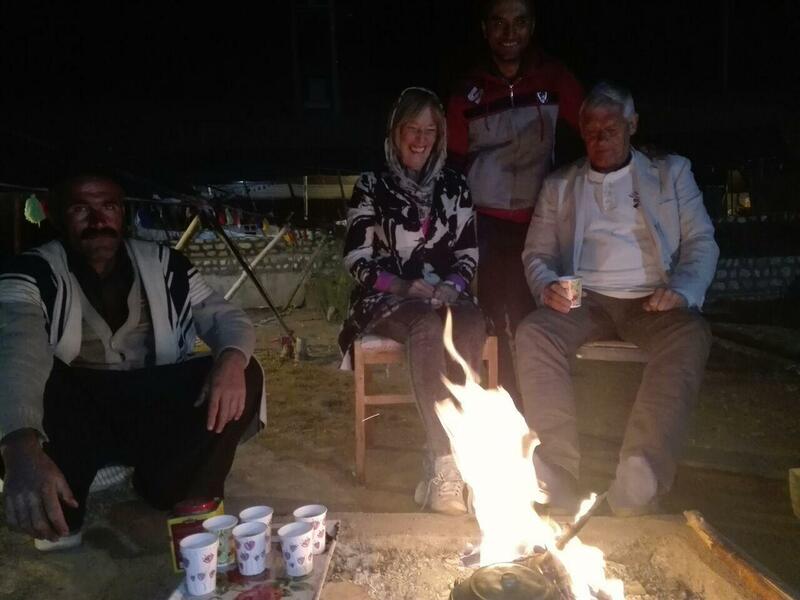 You will spend 1 night in desert Varzaneh which is located at a distance of around 110 km to the east of Isfahan. 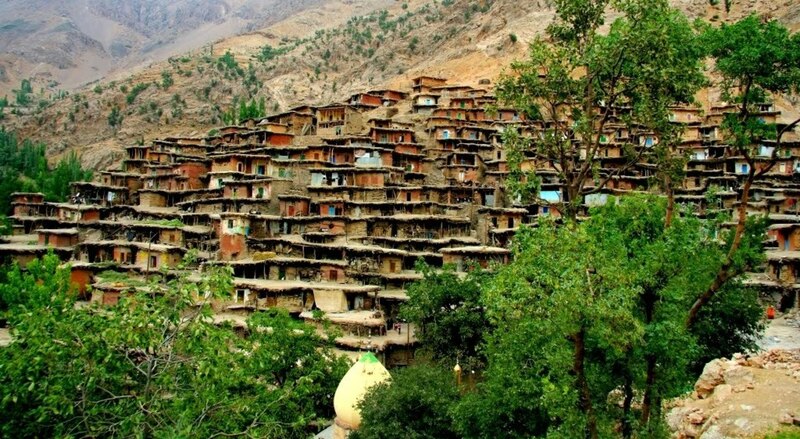 It is an ancient central Iranian desert town. 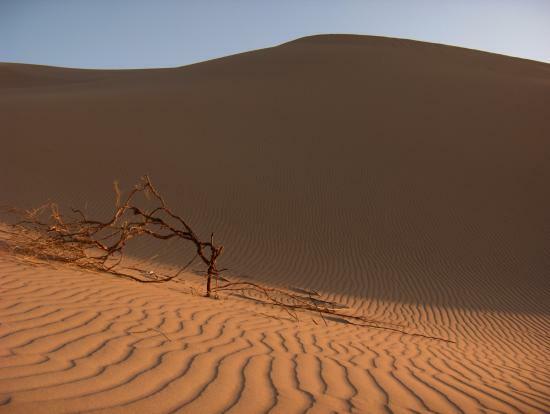 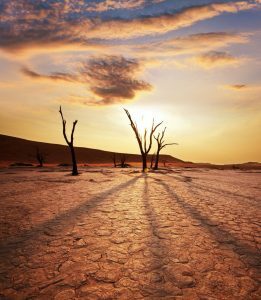 The fame of Varzaneh originally and globally is for spectacular desert which ranked as one of the most accessible deserts of Iran. 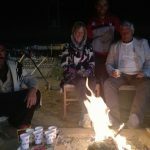 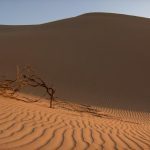 The desert night tour and watching star tour will be offered to enjoy wildland features extremely. 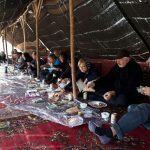 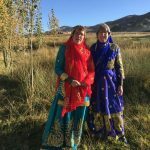 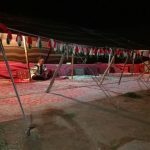 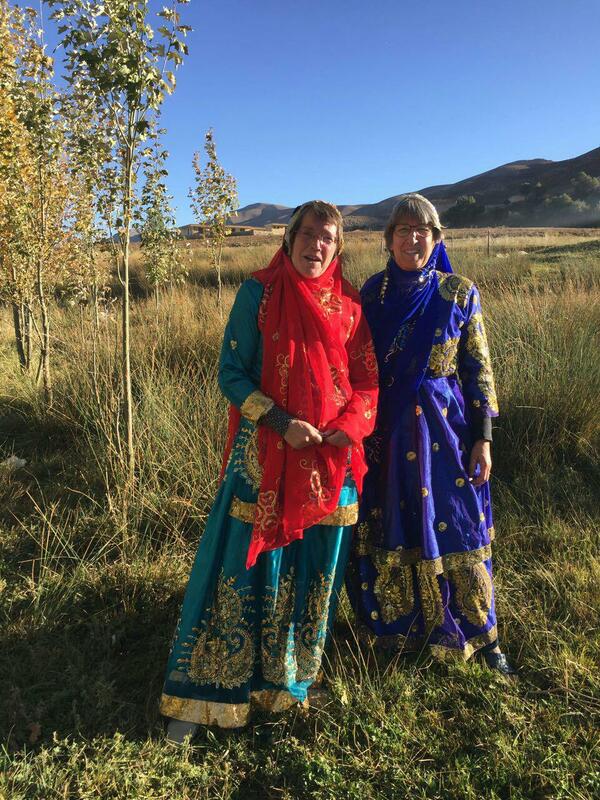 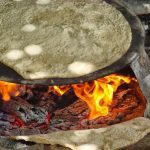 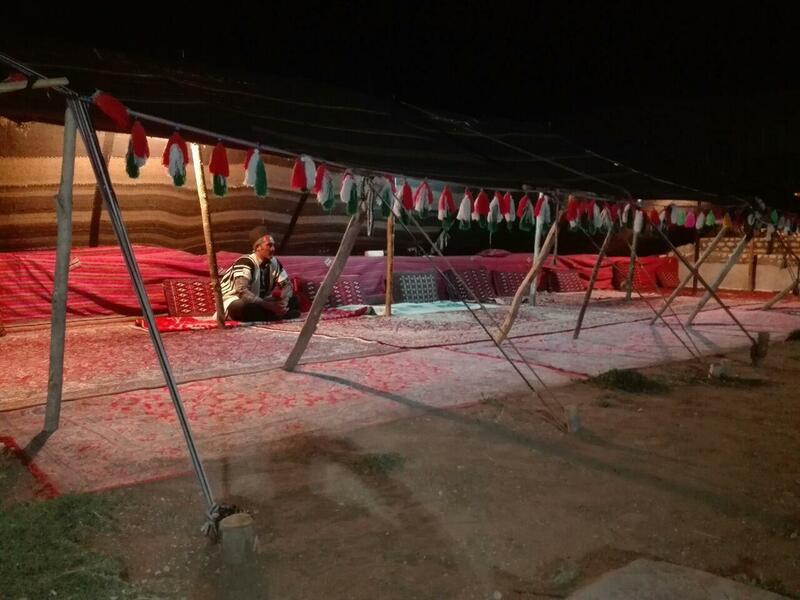 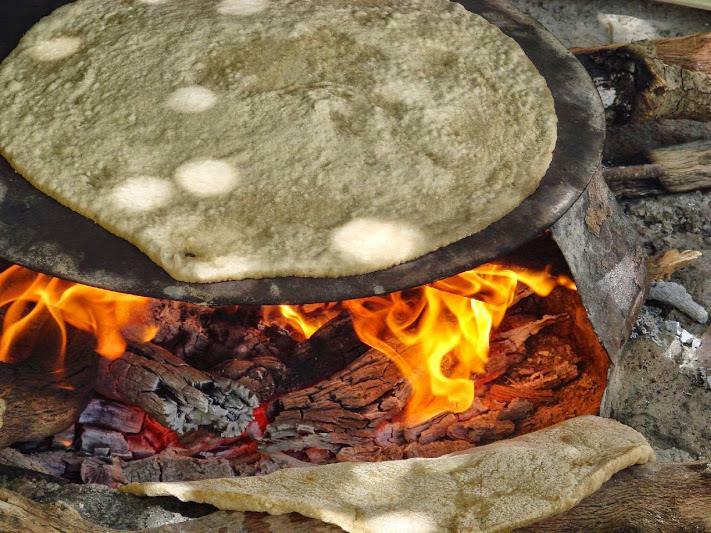 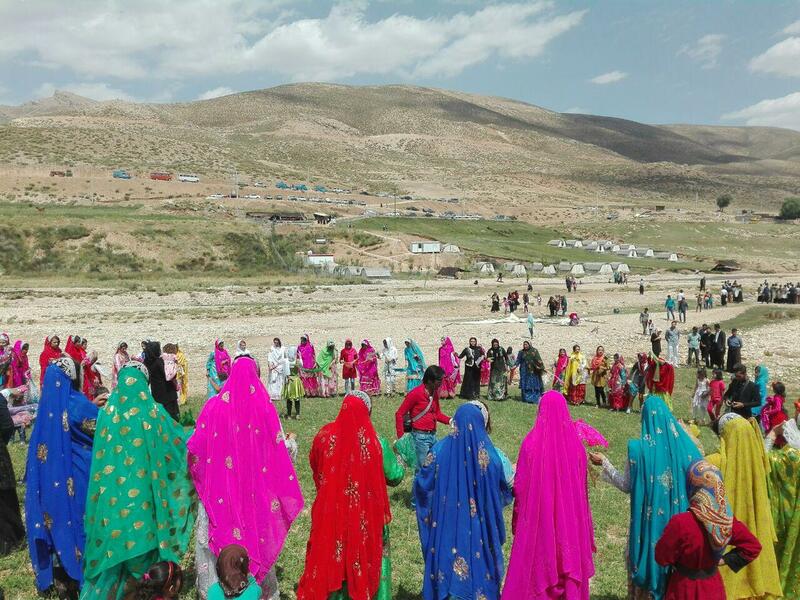 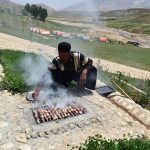 After dessert, you will capture all angles of nomad lifestyle by attending in heart of nomad life in tribe tent which is raised up in Koohrang area, Chelgerd -Chaharmahal Bakhtiari. 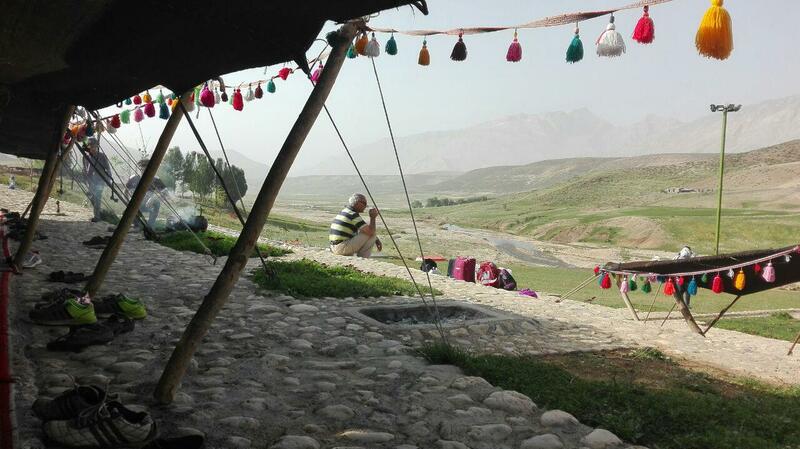 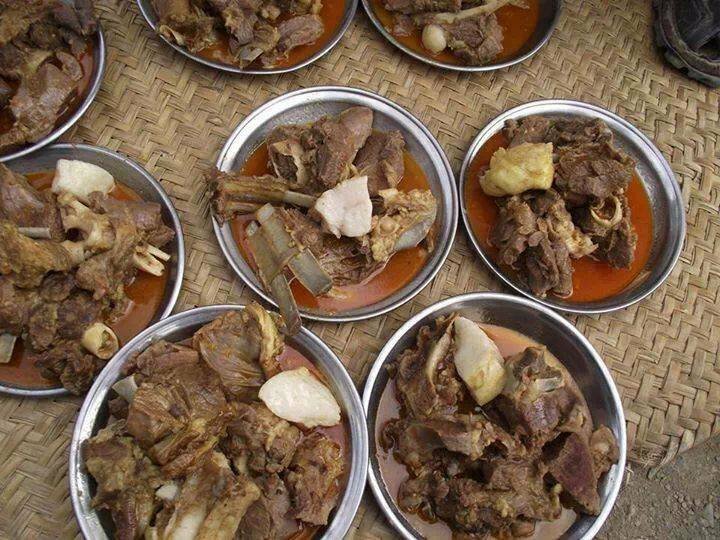 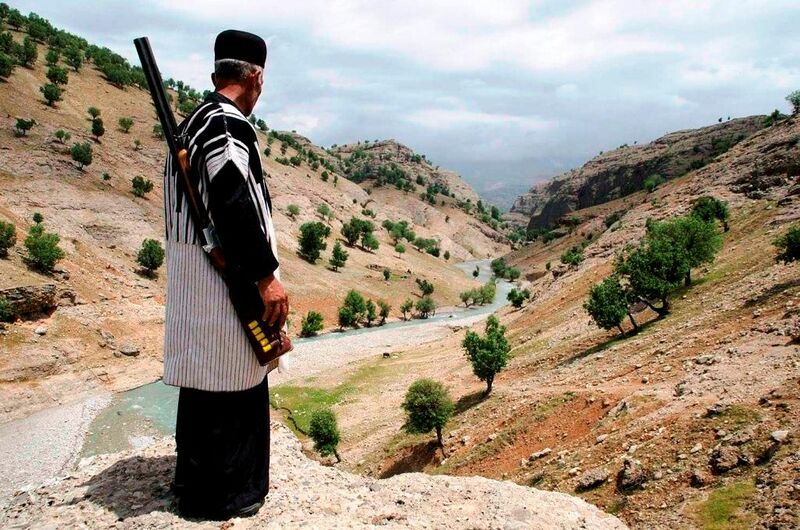 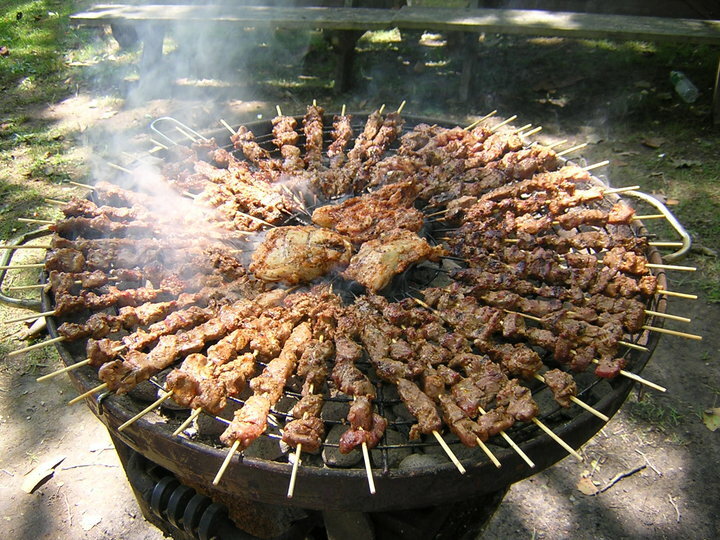 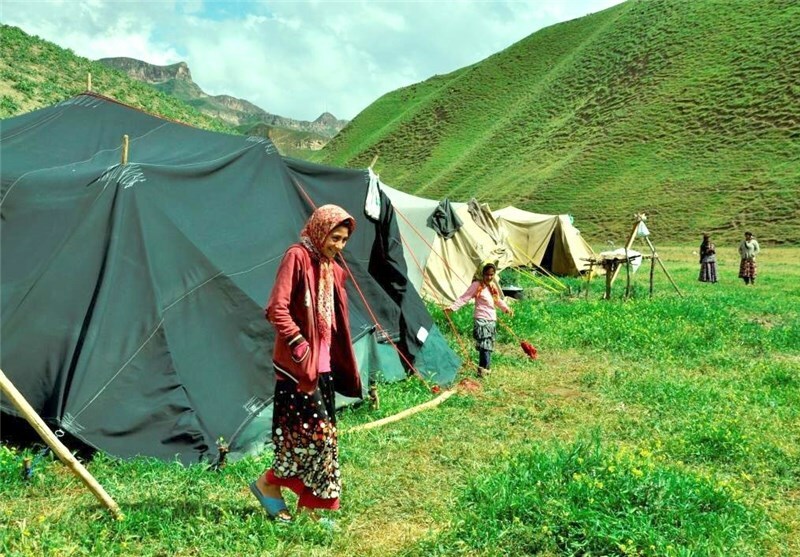 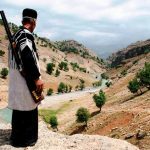 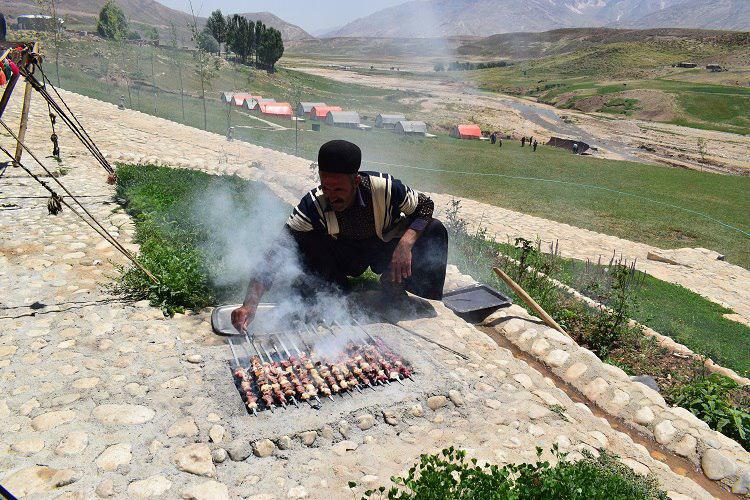 2 nights will spend in Koohrang and after that, you will transfer to Sepidan, Fars province. 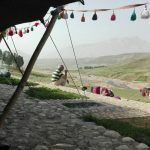 En-route you will stay in Yasuj for half a day and have a memorable night in nomad tent of Sepidan. 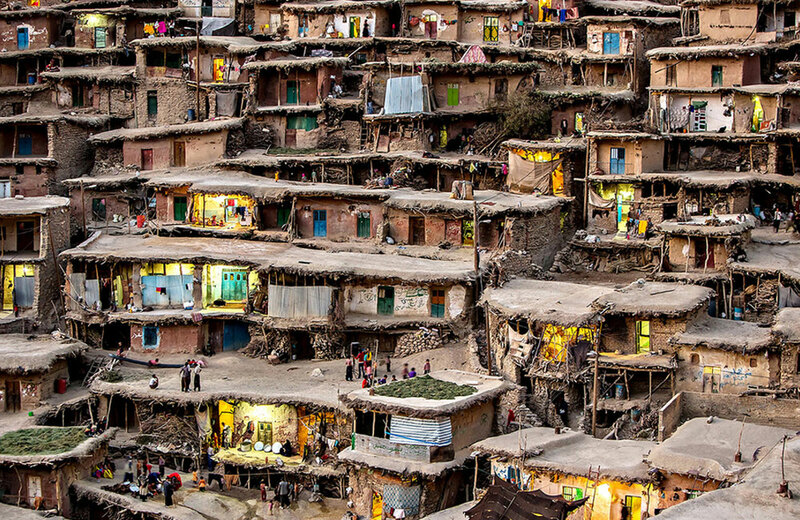 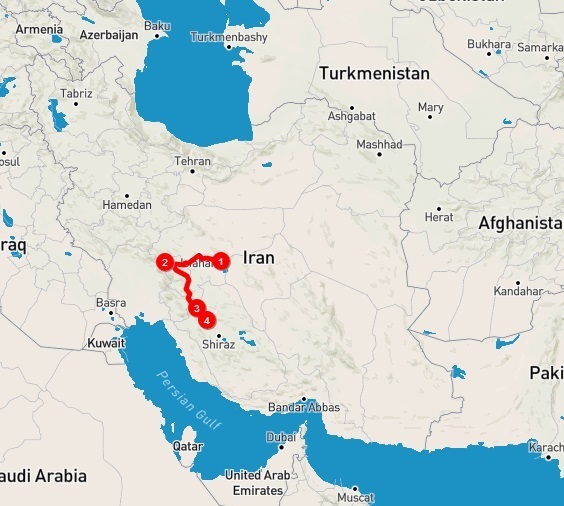 For departing, you will transfer to Shiraz. 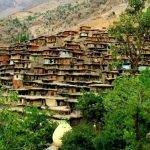 This tour price will be valid from 05 May 2018 till 20 September 2018. 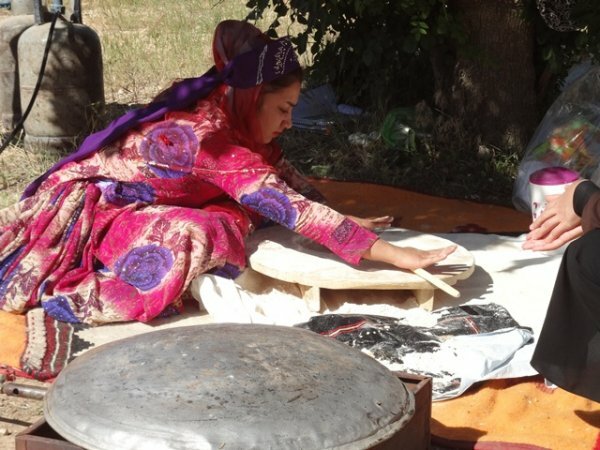 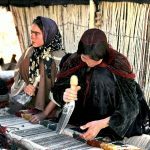 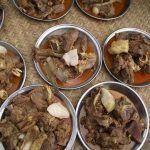 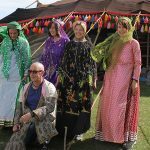 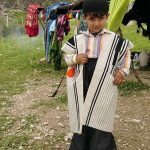 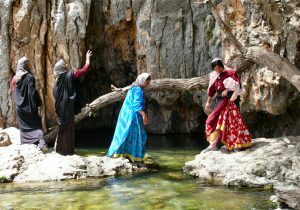 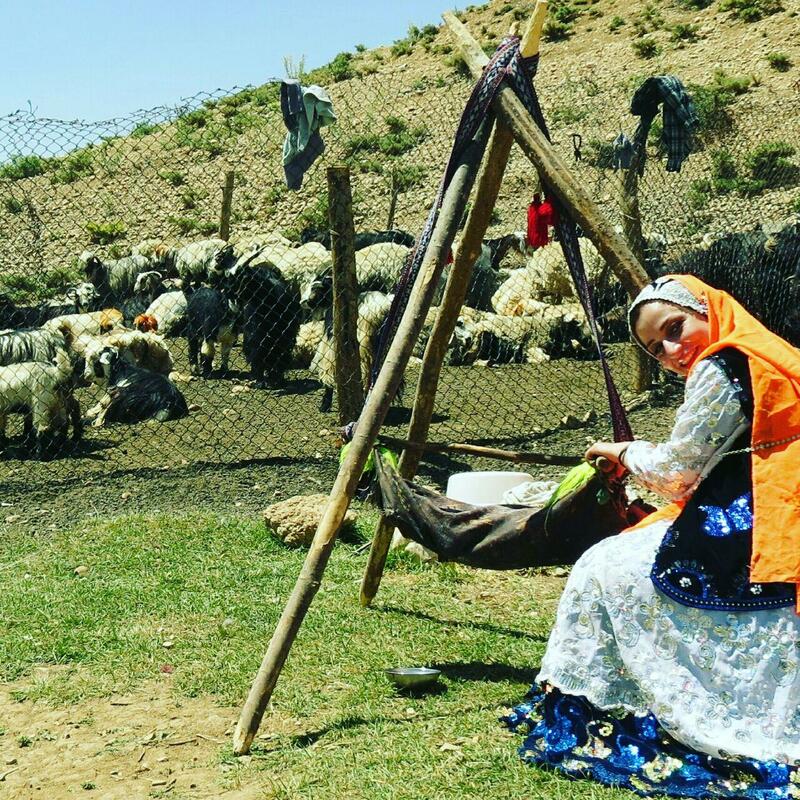 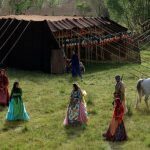 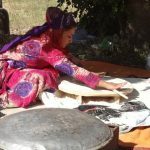 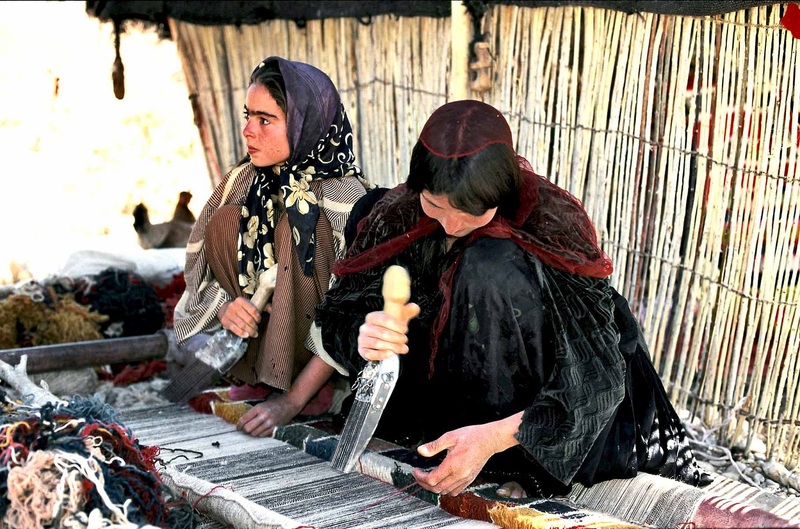 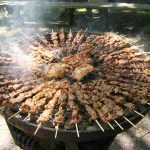 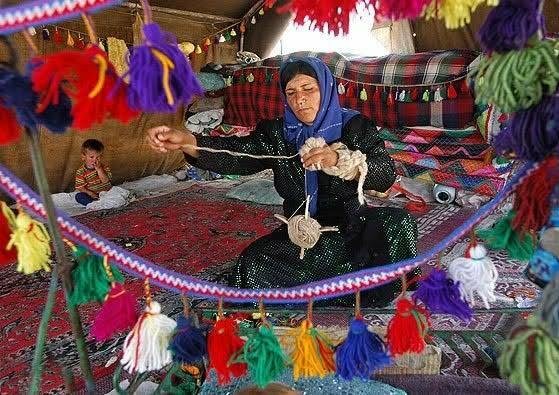 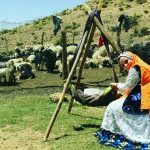 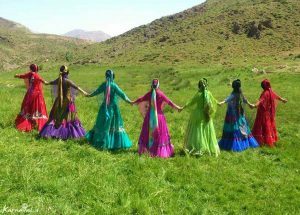 You will spend your fifth day with Sepidan nomad and enjoying of their lifestyle, their local food and also folkloric music and dance of the area. 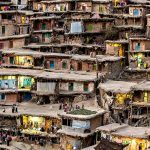 At evening you will transfer to Shiraz to depart.